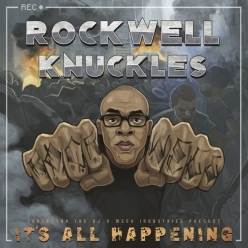 Rockwell Knuckles is a hip hop/rap artist from St. Louis, Missouri. 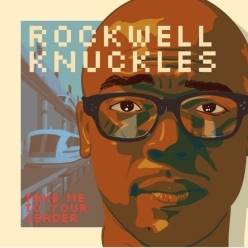 He has performed at SXSW and has been nominated for several Riverfront Times Music Awards. On August 30, 2010 a reviewer on Uproxx.com wrote, "Every SXSW creates new stars. It's undeniable. Everyone that attends leaves the event excited about the performance of a relative unknown, claiming that said artist is going to be the next big music star. Last year was my first SXSW and the artist I pinpointed for greatness was B.o.B. 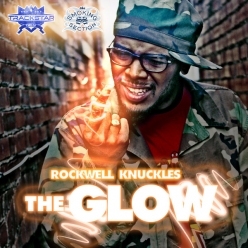 This year I pegged two acts for stardom: Yelawolf and Rockwell Knuckles." On April 13, 2010 his song "Government Name" was featured on Good Music All Day.